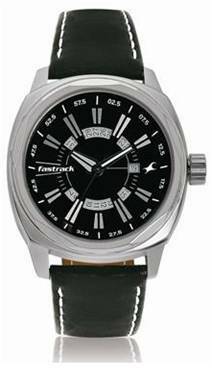 Press Release - Big Time Watches from Fastrack!! - Glitter & Gorgeous!! 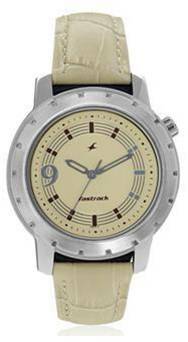 Press Release – Big Time Watches from Fastrack!! Earlier it was the boyfriends’ jeans; then shirts and now it’s their watches that women desire. It seems like women have practically borrowed every possible piece of clothing from their men’s wardrobe. Big, bold, chunky watches are what women are going for now. 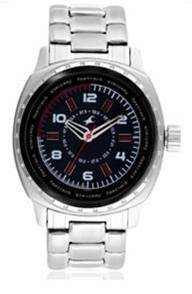 Gone are the days of gold bracelets and feminine watches. 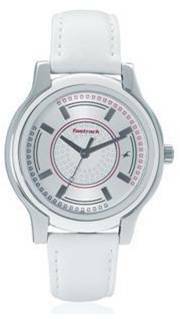 Many women, particularly in the 15-30 age group, now buy watches from the men’s section – bolder women who preferred chunky watches with an androgynous look. Chunky watches are convenient to wear. They look trendy, are casual and importantly, compliment most dresses the young women of today wear. The key when wearing masculine pieces is to always balance out with feminine pieces. So, whether you’re wearing jeans and a basic tee, a sweet ultra-feminine dress or a sizzling cocktail piece, an oversized, chunky man’s watch infuses that perfect dose of irreverence that ups the cool quotient of any outfit.